"A panoramic 10 day golf sojourn through South Africa encompassing some of the best golf courses South Africa has to offer. This journey is also suitable for non-golfers." 06h00 Game drive at Mkhaya Reserve in Swaziland with tea. 10h30 Travel alongside the St Lucia Wetland Park to Durban. 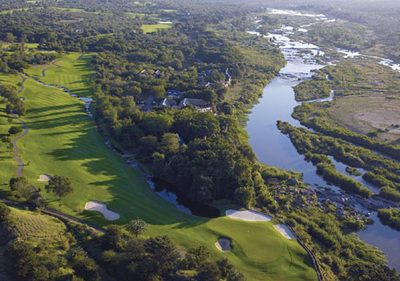 Golfers: Transfer to Fancourt along the Montagu Pass for a morning tee off. 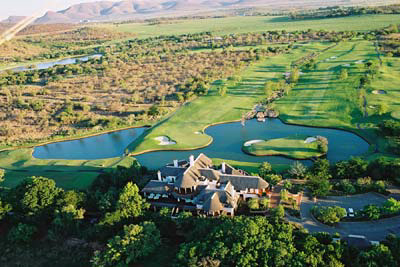 18h30 Meet the non-golfers for dinner at the estate. Non-golfers: 08h00 Morning at leisure in Knysna/ferry ride to Featherbed. 13h30 Depart George. 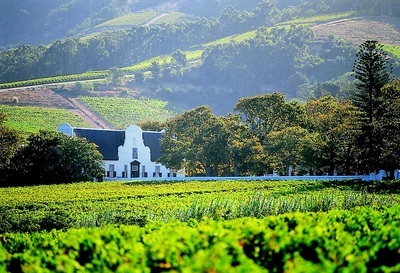 Travel the Garden Route to Riversdale. 09h30 Depart Cape Town Station, Platform 23. 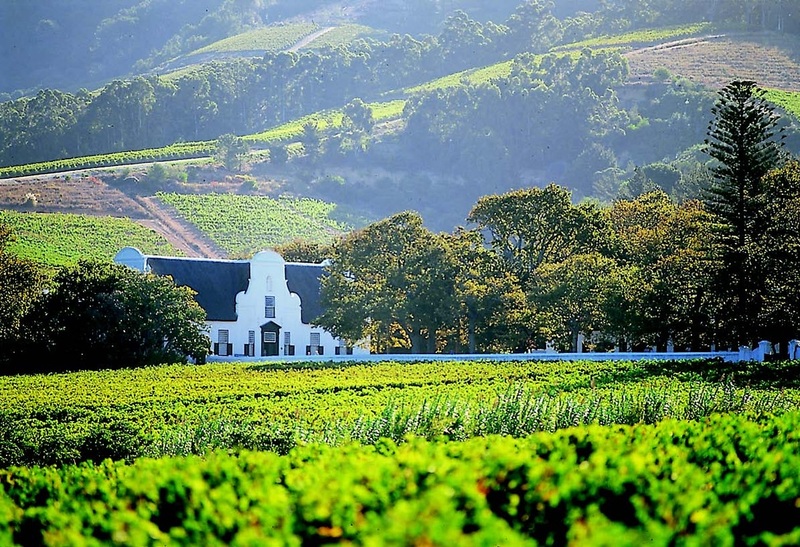 Travel the Tulbagh Valley through the Matroosberg Mountains. Golfers: Morning tee off at Ernie Els Oubaai with lunch. Non-golfers: 10h00 Morning at leisure in Knysna/ferry ride to Featherbed. Return to train. 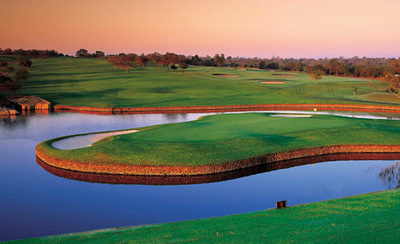 Golfers: Morning tee off at Fancourt Golf Estate. Non-golfers: 08h30 Transfer to Oudtshoorn for an ostrich-farm visit. 13h30 Enjoy lunch on board en route to Port Elizabeth. Golfers: 07h00 Transfer to Humewood for tee off with lunch. 16h00 Transfer to Coerney to rejoin train. 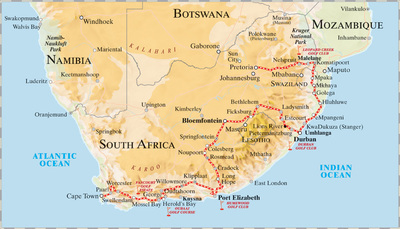 Non-golfers: 10h15 City tour of Port Elizabeth. Enjoy lunch on board. 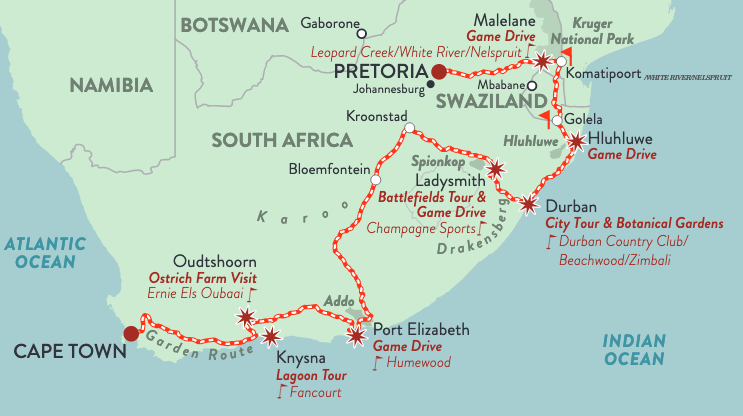 14h30 Game drive in the Addo Elephant Park. 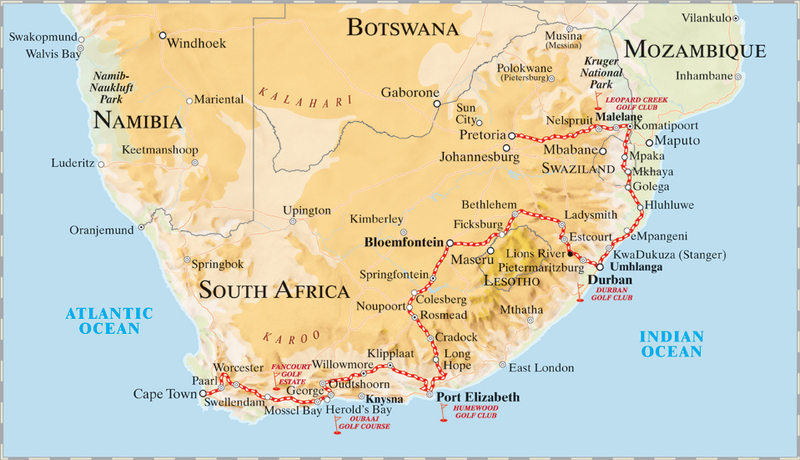 17h30 Traverse the Fish River Valley to Noupoort. Day at leisure as the train travels the border of Lesotho (the mountain kingdom) en route to Ladysmith. 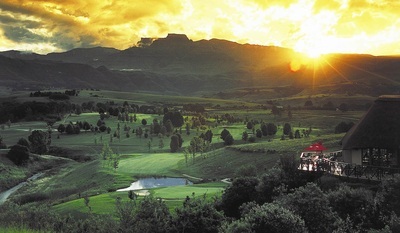 Golfers: 07h00 Transfer to Champagne Sports Resort for tee off. Non-golfers: 09h00 Spionkop battlefields tour, game drive and lunch. 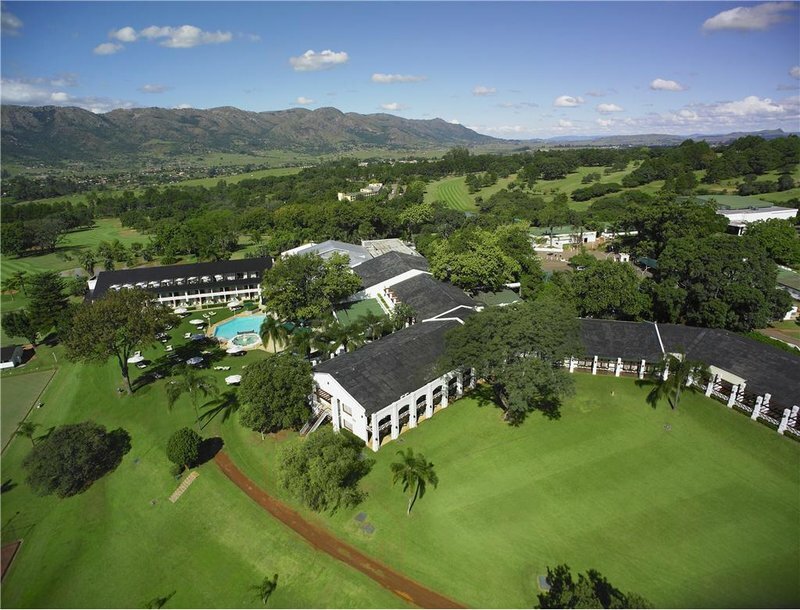 Golfers: Morning tee off at Durban Club/Zimbali with lunch. Non-golfers: 09h00 Disembark in Durban for a city tour with lunch. 16h00 Travel the coast and St Lucia Wetland Park to Hluhluwe. 07h00 Game drive at Hluhluwe Reserve. 11h00 Travel north through Swaziland to Malelane, Kruger. Golfers: Morning tee off at Leopard Creek (dependent) with lunch. 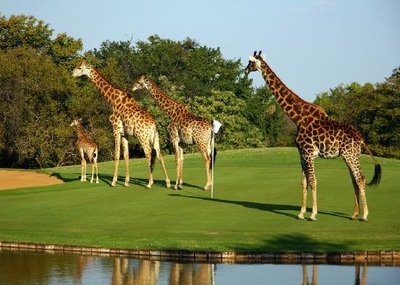 Non-golfers: 07h00 Game drive in the Kruger Park with lunch. 16h30 Travel across the Drakensberg to Waterval Onder. Day at leisure as the train descends the escarpment. 17h00 Arrive at journey’s end at Rovos Rail Station, Pretoria.